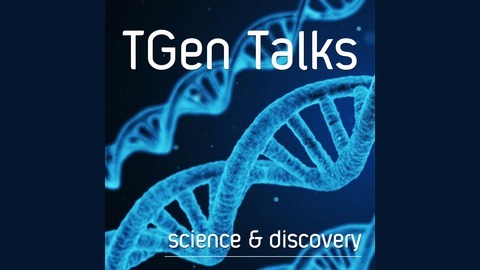 TGen Talks explores the human genome to tackle the latest science and discoveries in cancer, neurological disorders, rare diseases, metabolic disorders and infectious disease. 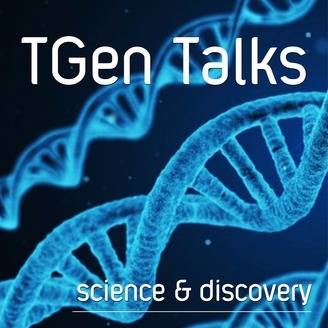 Learn about causes and potential cures in our monthly podcast! Microbes out-number the genes in your DNA by more than 1,000 to 1 and together they make up what is known as your microbiome. TGen’s Dr. Sarah K. Highlander, a research professor in the Pathogen and Microbiome Division at TGen North and director of the Clinical Microbiome Service Center, works to understand the microbiome and how it is helping scientists better understand cancer, diabetes and a host of other conditions, including traveler’s diarrhea.